On May 17-19 we will again be offering individuals and families the opportunity to make a pot on the potter’s wheel for FREE! Hey Clay! is an annual, national event designed to increase participation in clay work and all things pottery. It’s organised by The Crafts Council and is part of the BBC’s Get Creative campaign. We love Hey Clay and have taken part every year since it’s inception in 2015. It’s a brilliantly busy weekend and we get to meet lots of new people, most of which have never touched clay before. Participants get to take their creations home on the day to dry and paint at home, or for a small fee, they can be left with us to be fired and glazed. 15 min slots are available through-out the three days but pre-booking is essential. Please tel 01531 633886 or email admin@eastnorpottery.co.uk to reserve a place. Hey hey hey – its time for FREE clay! Once again we are ‘throwing’ ;) caution to the wind and taking part in the immensely popular, terribly creative and extremely good fun HEY CLAY event. We are inviting individuals and families to make a pot on the potter’s wheel for FREE. Participants get to take their creations away on the day to dry and paint at home or, they can be left with us to be fired and glazed at just £10. An additional £5 per pot will entitle the maker to paint their pot in ceramic colour right there and then. 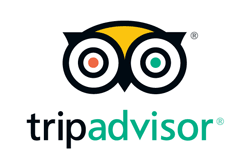 We also have oodles of FREE parking on site. HEY CLAY! 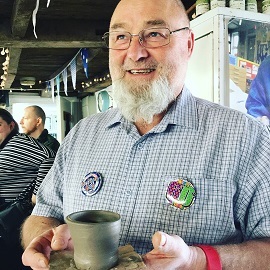 is a national celebration of clay which gives everyone the chance to unleash their inner potter at venues across the UK through free workshops and taster sessions. http://eastnorpottery.co.uk/wp-content/uploads/2019/03/eastnor_pottery_header_2019-3.png 0 0 admin http://eastnorpottery.co.uk/wp-content/uploads/2019/03/eastnor_pottery_header_2019-3.png admin2018-03-05 19:51:282018-03-05 19:51:28Hey hey hey - its time for FREE clay! 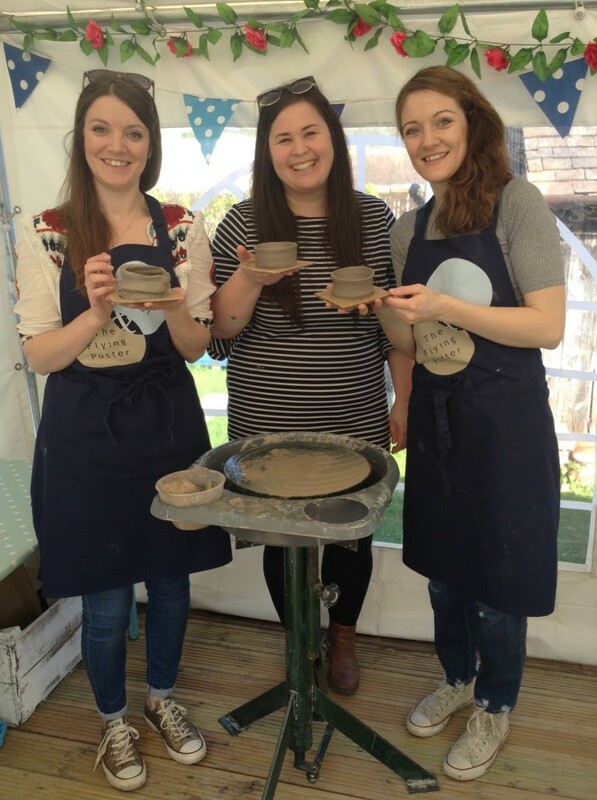 At the beginning of April we took part in a national clay event organised by The Crafts Council and BBC Get Creative. Hey Clay! 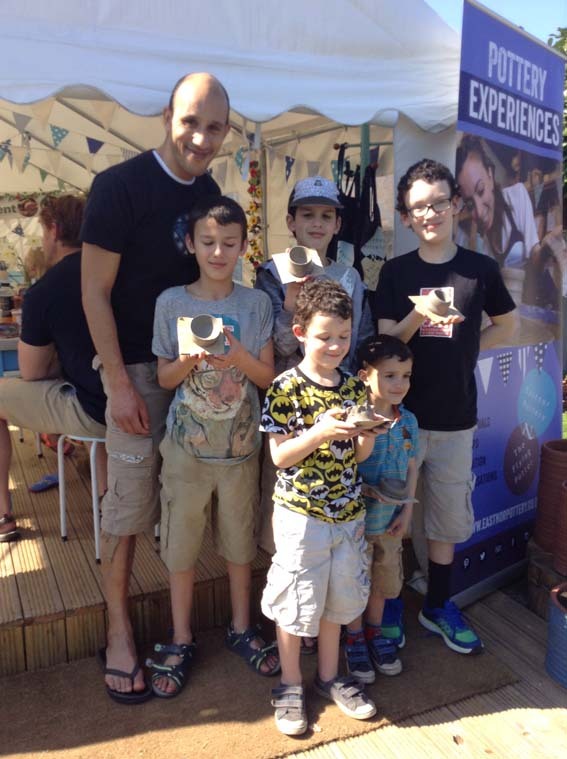 aspired to give people the opportunity to get creative with clay at free pottery workshops in venues all over the UK. 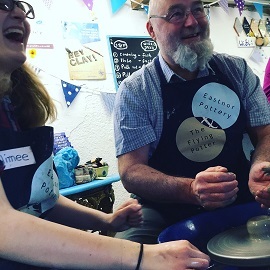 The event ran from Friday 7 – Sunday 9 April 2017, and we welcomed near on 100 participants to our studio – all of them making a pot on the potter’s wheel.